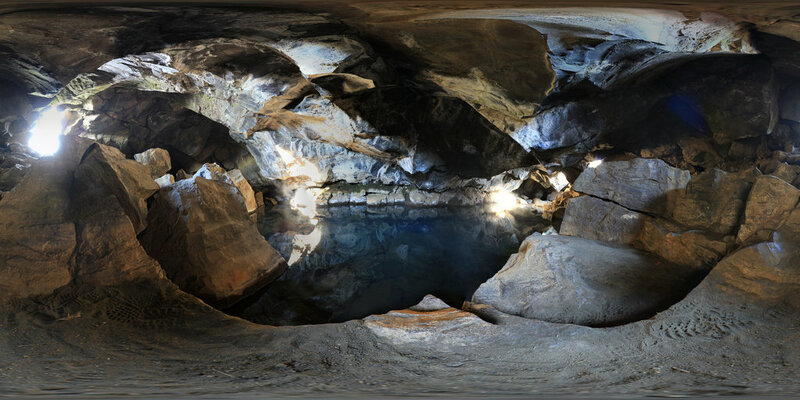 Question: What do Tollymore Country Park (Ireland), Essaouira (Morocco), Grjotagja hot water lava cave (Iceland), Dubrovnik (Croatia), Mdina (Malta), Doune Castle (Scotland), Ksar of Aït Ben Haddou (Morocco) and Gerona (Spain) have in common? 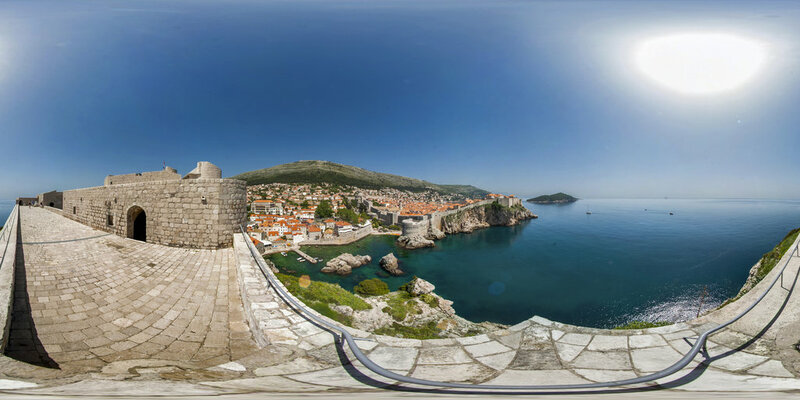 Answer: They are all locations featured in Game Of Thrones. 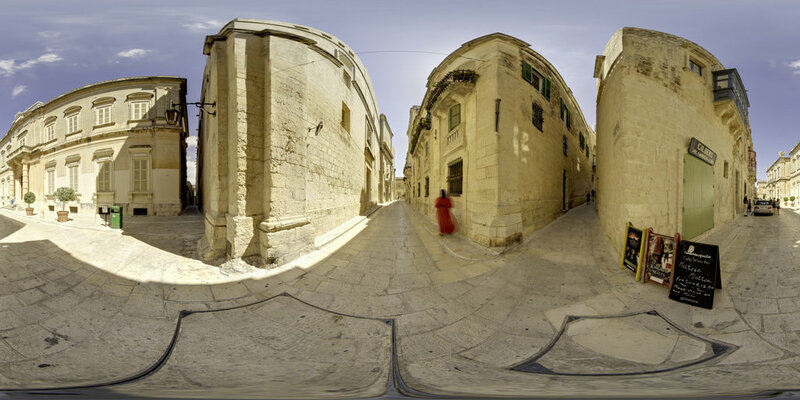 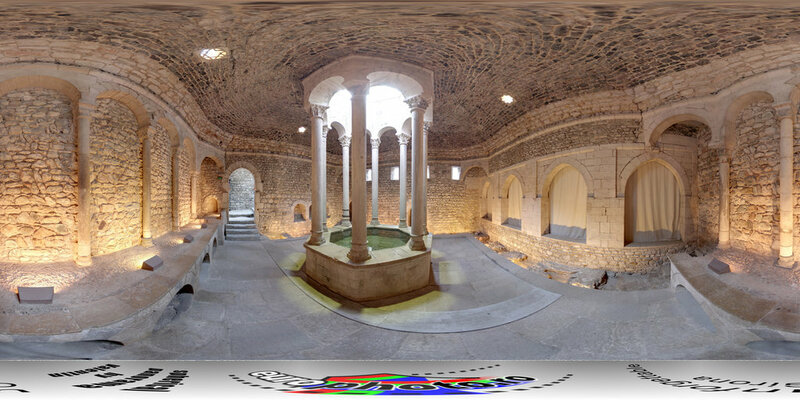 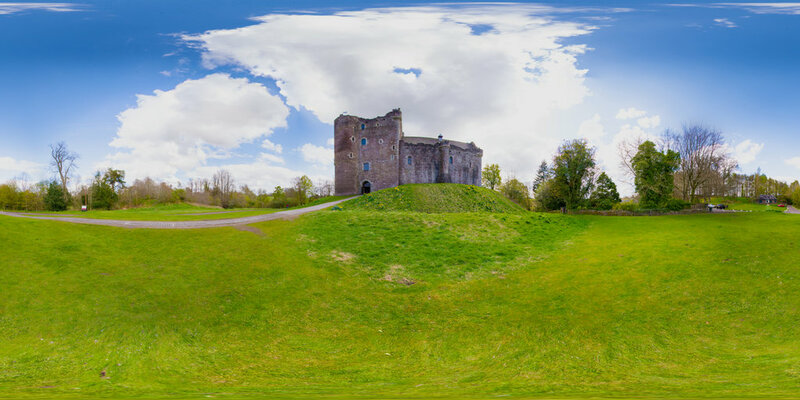 Season 8 of Game of Thrones began last Sunday and we’d like to share some immersive 360° views of enchanting locations where Game of Thrones has been filmed in the past. 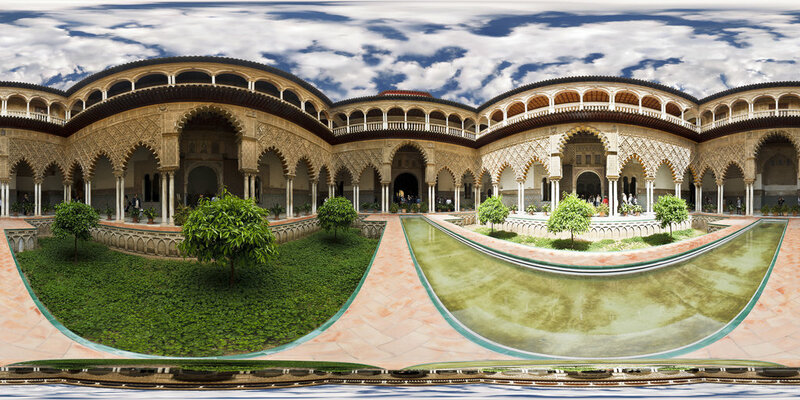 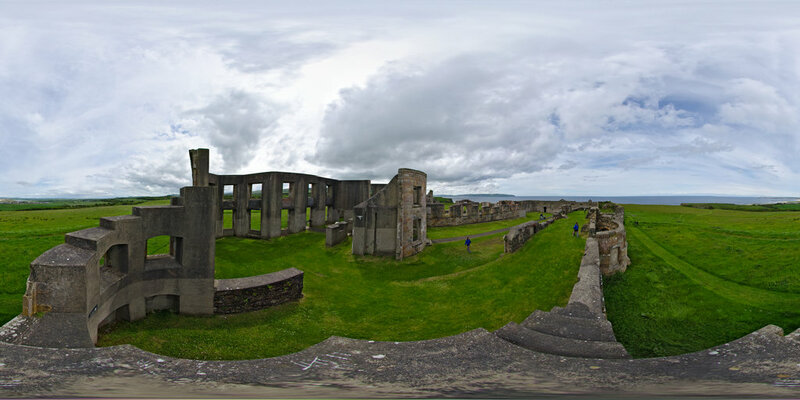 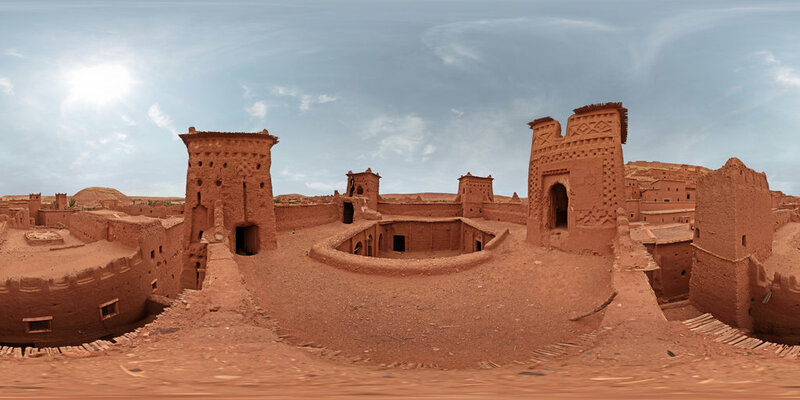 Be like a Lannister or a Targaryen and travel through these locations in VR. 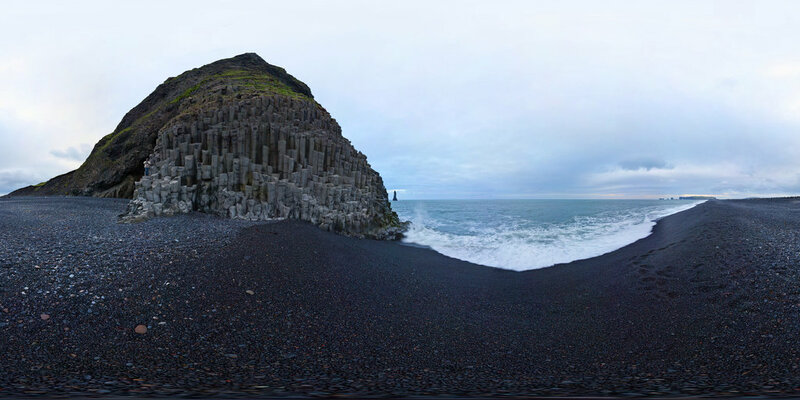 It’s worth a good long look, even if you are not a fan of Game of Thrones and don’t own a VR headset.